Some ailments need the power of the medicine cabinet, but other times when you're not feeling that hot, all you need to do is look toward the spice rack. Whether you're in a bad mood, can't stop coughing, are nursing a hangover, or have post-workout soreness, here are four spices that can help you feel better — no medicine required! When to use: When you're feeling down. Why: The hot feeling you get in your mouth is from the compound capsaicin. It triggers pain receptors in your mouth, which causes your brain to release feel-good endorphins to compensate. How to eat: Spice up a dreary day with this spicy chicken chili recipe or this recipe for a cayenne-spiced ACV drink. When to use: When you're fighting a cold or feeling nauseous or achy. 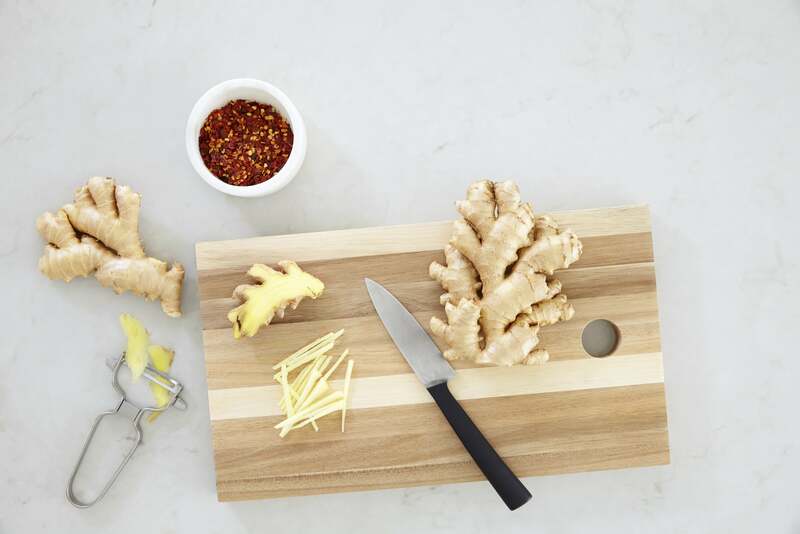 Why: Remedy the sniffles, aches, and congestion of the season with ginger; ginger contains a chemical that helps reduce nausea and inflammation symptoms, and ginger tea has been a tried-and-true congestion remedy for years. How to eat: Whip up this ginger tea recipe the next time you are feeling under the weather, or dress up your dinner with this sesame ginger quinoa salad recipe. When to use: Those foggy-headed days. 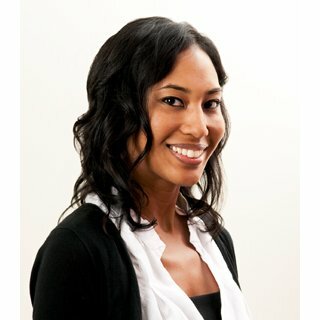 Why: The ancient herb has been used for anything from sore throats to aiding fertility, but studies haven't been done in every area to see how effective the ancient herb is. Small studies, however, have shown that sage works in improving mental performance in thinking and learning in both younger people and older Alzheimer's patients. How to eat: Go comforting with this recipe for vegan stuffed shells with butternut sage sauce, or remedy the foggy-headedness with a cup of sage tea. When to use: The day after an intense exercise session. Why: Turmeric contains the wonder ingredient curcumin, which has anti-inflammatory properties. Like NSAIDs, curcumin acts as a pain reliever and is especially effective in muscle repair. How to eat: Are your muscles feeling the effect of DOMS? Help repair a sore body with protein-packed turmeric smoothie recipe or add a dash in your next savory dish.